Address: 14802 Windward #121 Location: Corpus Christi Type: Condominium View: Beach View Area: 530 Sq.Ft. COMPLEX/COMMUNITY El Constante has been a landmark of the Texas Gulf Coast for over 30 years. This well-maintained, family-friendly complex is the beachfront destination your family will visit to make memories that will last a lifetime. From any unit you can hear the gentle murmur of waves rolling ashore and be just steps away from miles of windswept Texas beaches. Start your day with a cup of coffee and a nice walk on the seawall while enjoying a gorgeous sunrise over the Gulf of Mexico. Several food and entertainment destinations are near-by and popular activities like beach and jetty fishing; surfing, horseback riding or just relaxing and soaking up some sun are all at your finger tips. The all-new Schlitterbahn water park is now open and is just 3 miles away. If you're bringing a boat you'll appreciate the near-by access to boat launches and canal system here on the Island. This beautiful complex also offers one the most serene pool settings you'll find and the pool is heated for year-round enjoyment. When you're ready to make lifelong family memories you won't find a better beachfront complex than El Constante. INTERIOR You can sleep 4 in this comfy beachview 1 unit that comes with a king size bed as well as a queen size sleeper sofa in the living area. Located on the ground level, this cozy unit offers a private master bedroom with a walk in closet, has an open kitchen, dining and living area as well as an adjacent bathroom. Pet-friendly for all pets up to 30lbs with a maximum of 2 pets allowed per property. Linens for every bed and bath towels for every guest are provided. 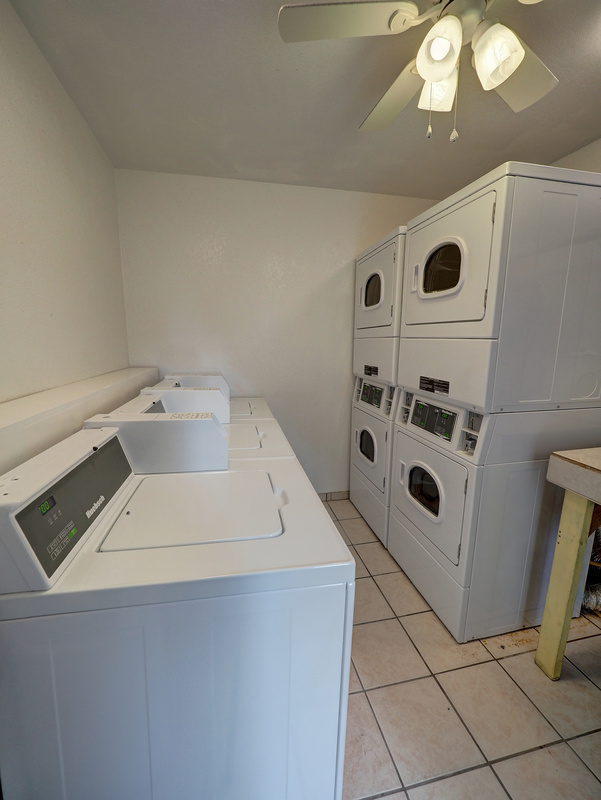 This property does not have a washer/dryer in it but there is a laundry facility with new equipment on the complex grounds. A two night minimum stay is required. STARTING ON SEPTEMBER 3, 2019 AND LASTING UNTIL EARLY JANUARY 2020 OUR BEACHSIDE BUILDING (units 108-128 & 210-231) WILL BE UNDER CONSTRUCTION. CONSTRUCTION IS FACTORED INTO THE CURRENT PRICING; NO ADDITIONAL DISCOUNTS WILL BE APPLIED. My husband and I spent the weekend here. It was a nice condo, very clean, and a very short walk to the beach. Rainy weekend but good get away! We had a great time. The condo was comfortable and nicely decorated. When going to the beach we like to have a condo. The room was spacious with its own bedroom and separate living/dining area. The room does need a facelift and it had a musty odor. The pool area was nice and the beach was clean. The condo was in great shape. The decor and amenities were great. We had a great stay at El Constante 121! The team at El Constante and Padre Escapes were very polite and helpful. We received an email and text, the morning before check in, with an offer that really helped us the first day of our stay. Since we did not even have to ask, it shows the staff is committed to making our stay a great one. And we appreciate it very much. With its location literally on the beach, and if you pack in your supplies, you can leave your car parked, and not have to pay for the beach parking permit, and maximize your time on the beach. My stay by the beach was exactly what I was looking for and received by staying at this condo rental. The location and pricing was perfect, staff was courteous and professional. Ill definitely stay here again.